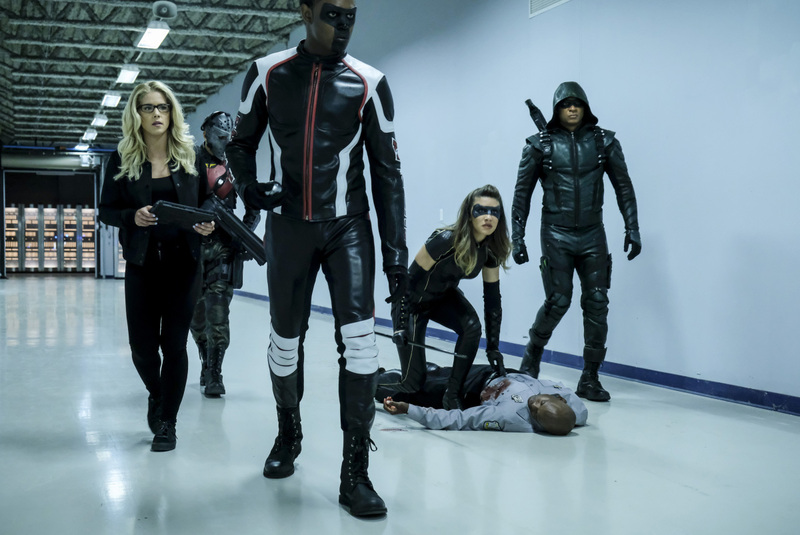 Episode 6×04 “Reversal” — Just as Oliver (Stephen Amell) starts to get things in order, Black Siren (Katie Cassidy) launches another attack on the citizens of Star City. Gregory Smith directed the episode written by Sarah Tarkoff & Emilio Ortega Aldrich. Air Date: Thursday, November 2 (9:00-10:00 p.m. ET) on the CW.